Brisbane is the capital city of the state of Queensland in Australia. It is also one of the major city centres for the whole country, and is its third most populated city. 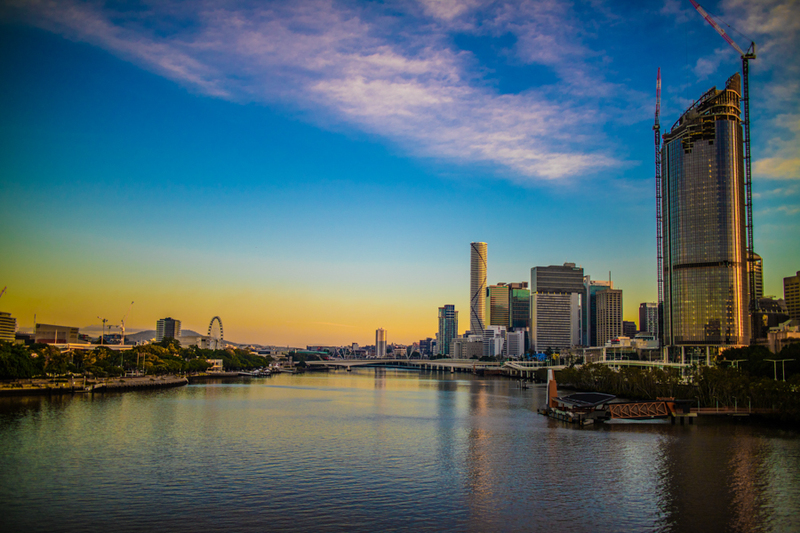 Brisbane is a popular tourist destination when visiting Australia, particularly if you're working your way up or down the east coast. It's a great taste of the big city life and has everything you would ever want during a vacation! Due to its popularity and accessibility, it is often a departure point for Fraser Island, which is located about 240km away. Click here for Fraser Island tours departing from Brisbane. 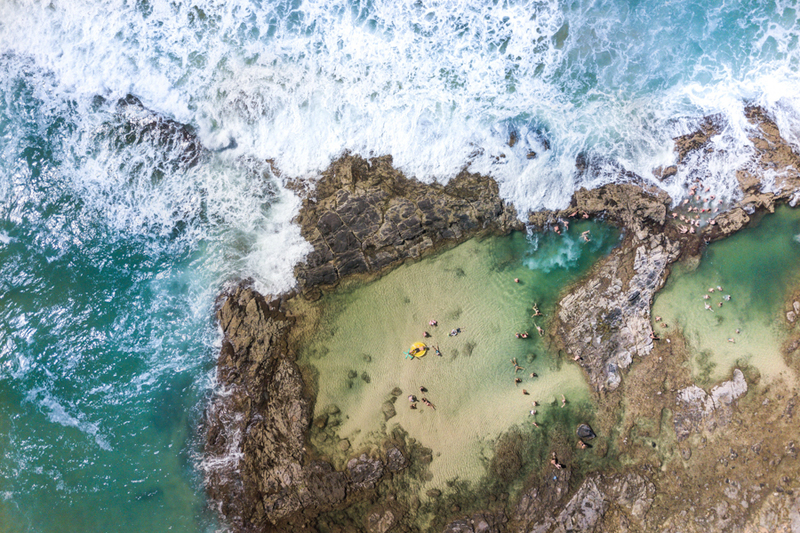 It's a good place to stop and enjoy down time before heading to the island or after, which only ads to its popularity as a Fraser Island departure point. As it is a large city with a population of over 2 million, it will have everything and anything you may need for a city stay! It has many types of accommodation for every type of budget as well as countless restaurants, shops, museums, theatres and more. While the drive to Fraser Island does take several hours, it offers great views and scenery. It is more common to leave from Brisbane for an overnight trip than a day trip, as the drive does take up most of your morning. The best way to reach Fraser Island from Brisbane is to make your way to Rainbow Beach along the Bruce Highway, where drivers can get a ferry across from Inskip Point. This is best if you're driving your own 4WD and are getting the ferry on your own. If not, visitors also have the option to join a tag-along or guided tour, which takes the same route, except with a tour guide and driver! This is the best option if you don't have your own vehicle and would like a fully guided, all-inclusive tour. There are several tours that offer guest transfers from Brisbane to Fraser Island on both day and overnight trips, departing for the island from Rainbow Beach. Guest transfers from Brisbane are less common than cities closer to the Fraser Coast, meaning there are less tours to choose from if you would like a guided tour. Another option is choosing to stay overnight in another town closer to Fraser Island rush as Hervey Bay or Rainbow Beach where you will have a better variety of tours to choose from.